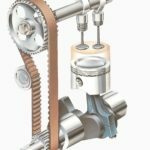 We must know about the difference between Otto cycle and Diesel cycle in order to understand the working of automobiles. The present day vehicles that is running one the roads are either works on Otto cycle or Diesel cycle. 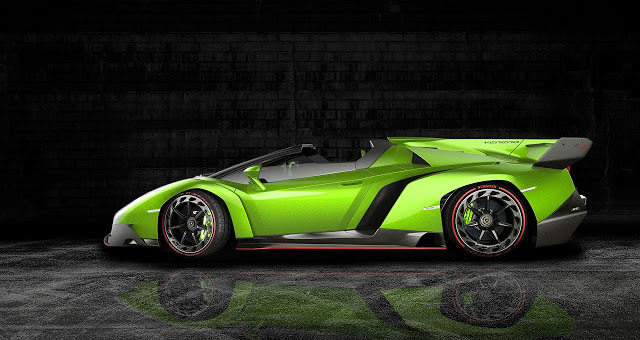 In this article I will tell you about the major difference between these cycles. The Otto cycle was given by German scientist Otto, in 1876 and Diesel cycle was discovered by Dr. Rudolph Diesel in 1893. In Otto cycle the heat addition is takes place at constant volume where as in diesel cycle heat is added at constant pressure. 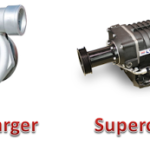 Petrol engines work on Otto cycle and diesel engines work on diesel cycle. In Otto cycle at the time of heat addition, the piston is at TDC where as in diesel cycle when the piston is in backward stroke, the heat addition begins and last at a portion of piston stroke. The Otto cycle has less compression ratio (7:1 to 10:1) but in diesel cycle the compression ratio is high (11:1 to 22:1). In Otto cycle as well as in diesel cycle heat rejection takes place at constant volume. The efficiency of Otto cycle is less as compared with the Diesel cycle. Heat addition takes place at constant volume. Heat addition takes place at constant pressure. 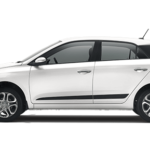 Petrol engines work on this cycle. Diesel engines work on this cycle. At constant volume, heat rejection takes place. 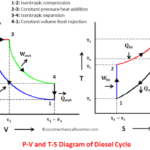 In diesel cycle also the heat rejection takes place at constant volume. Compression ratio is less. It is 7:1 to 10:1. Compression ratio is more. It is 11:1 to 22:1. Efficiency is less. Efficiency is more. 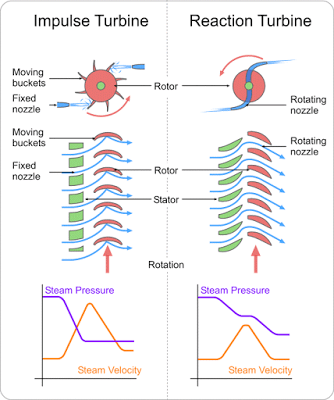 Adiabatic expansion takes place during the complete backward stroke of the piston. After the heat addition is cut-off in the backward stroke, the adiabatic expansion takes place during the remaining portion of stroke. 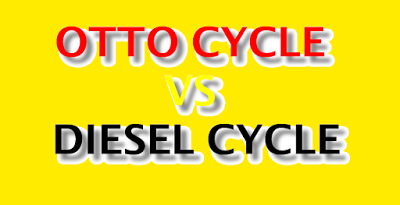 In this article I have discussed about the difference between Otto cycle and Diesel cycle. if you find anything wrong or missing let me know through your commenting.If you like this article than don’t forget to like us on Facebook. HOW THE EFFICIENCY OF OTTO CYCLE IS LESS……???????? 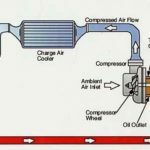 Due to low compression ratio the combustion of fuel does not takes place completely and it does not give more power to crankshaft as compared to diesel cycle bcoz compression ratio of diesel cycle is more and complete combustion of fuel takes place and it gives the more power to crankshaft. In otto cycle heat is added during the constant volume process. 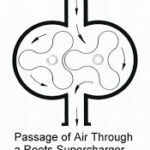 So the entire heat added is utilized for increasing the internal energy. 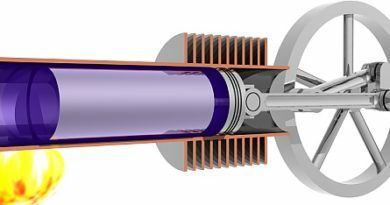 Whereas in diesel cycle heat is added during constant pressure process,so while adding heat piston moves downwards so a part of heat added is utilized to obtain work.